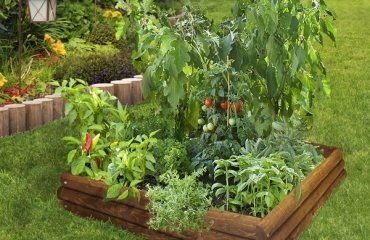 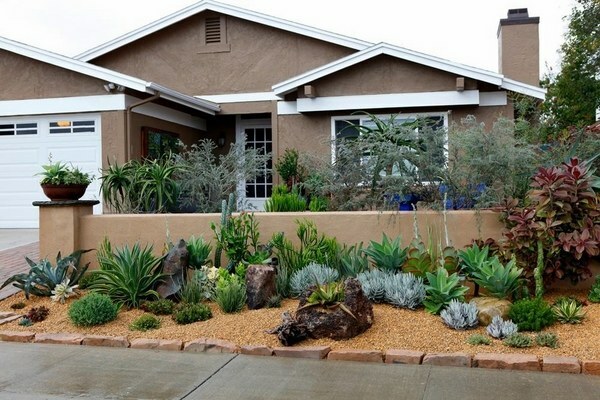 Drought tolerant landscaping ideas – how to choose the right plants? 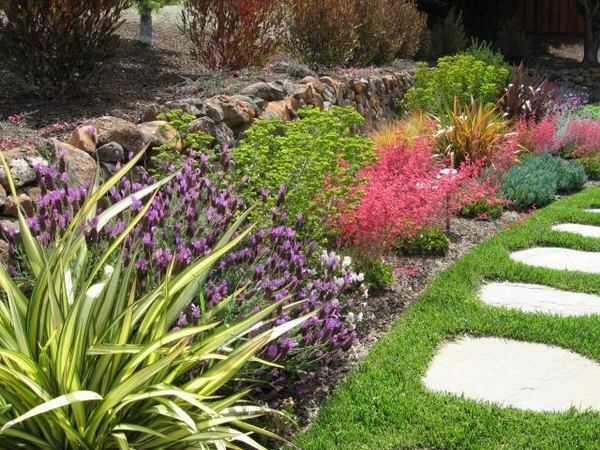 Green spaces, plants, flowers – all these improve the micro climate of cities and towns. 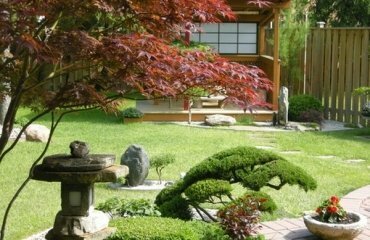 Trees and shrubs adorn the streets of cities and villages, creating conditions for rest. 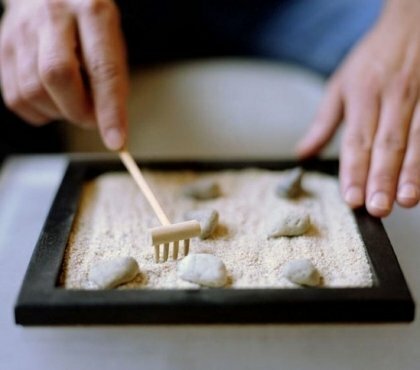 We all know how important they are as they catch dust, smoke and various harmful gases. 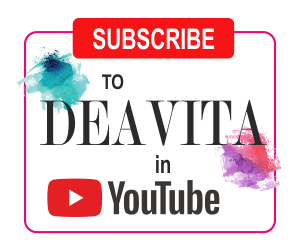 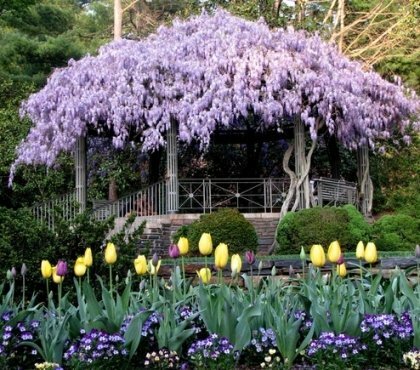 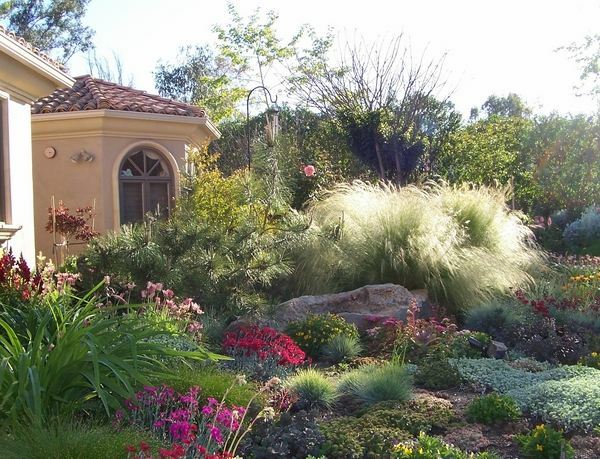 However plants require special care and growing conditions and in hot climate areas it is very difficult to create a landscape with lavish greenery. 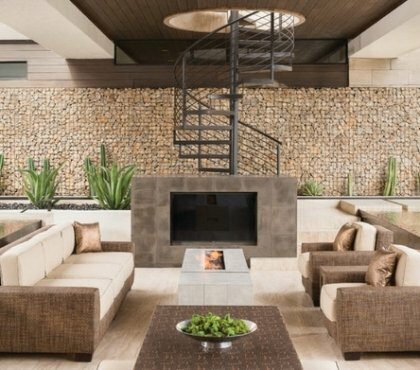 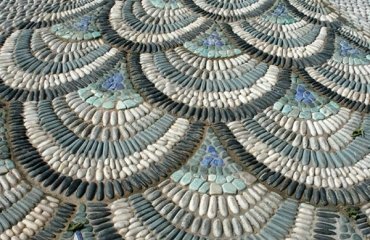 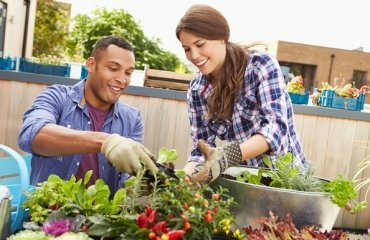 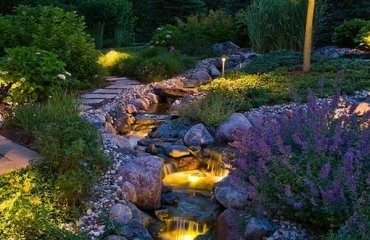 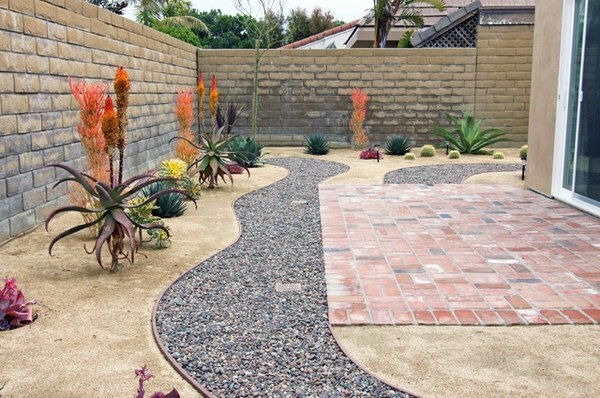 Although challenging, it is not impossible to design a beautiful outdoor area and we will show you fantastic drought tolerant landscaping ideas. 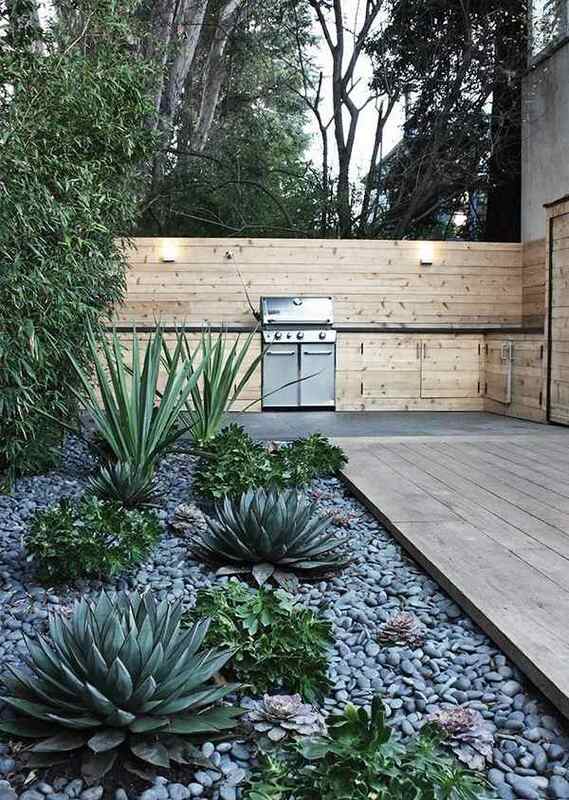 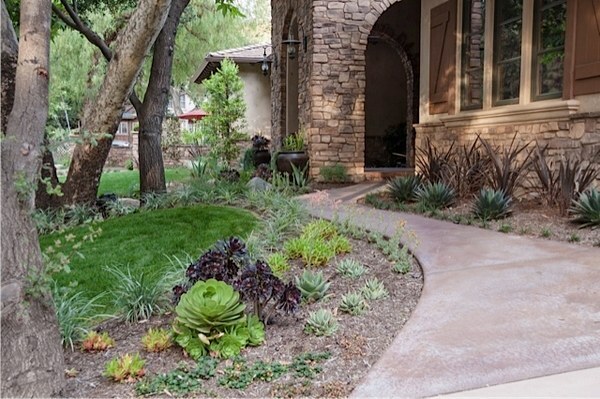 Drought tolerant landscaping ideas begin with planning like every other landscape design. 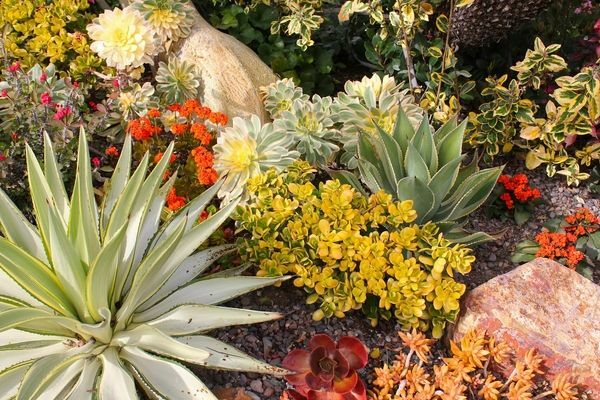 Drought is a period of time with insufficient rainfall and is usually combined with high temperatures. 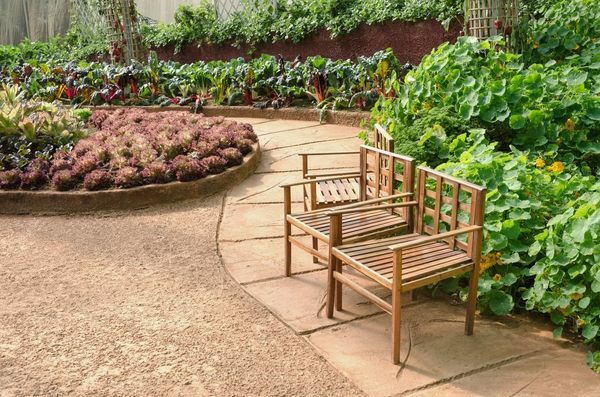 Undoubtedly such periods or climate conditions have a negative impact on the plants and landscape architects are faced with the challenge to create a garden that is able to survive this period and the lack of water. 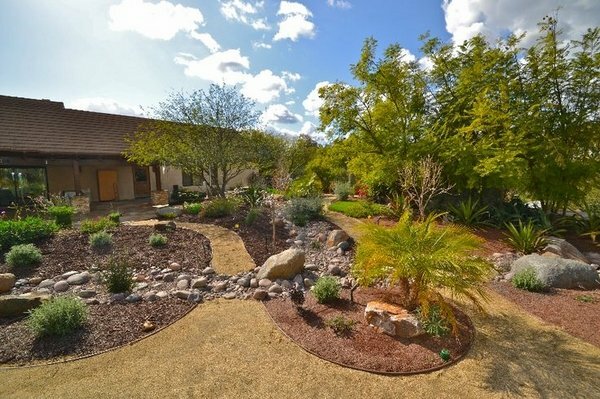 The plan of drought tolerant garden will include a research on the soil, irrigation possibilities, the plants, typical for the region and the garden maintenance options. 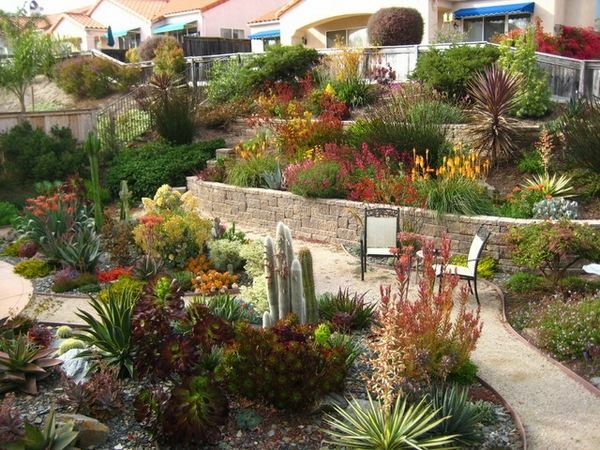 The most successful drought tolerant landscaping ideas are based on local plants for the relative area. 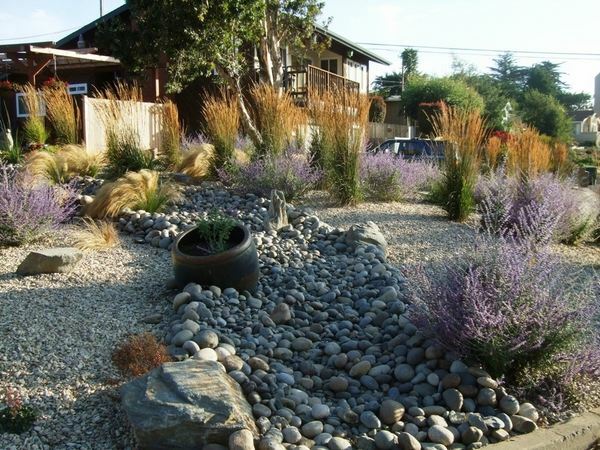 It is always a good idea to use native plants as they are already adapted to the weather conditions. 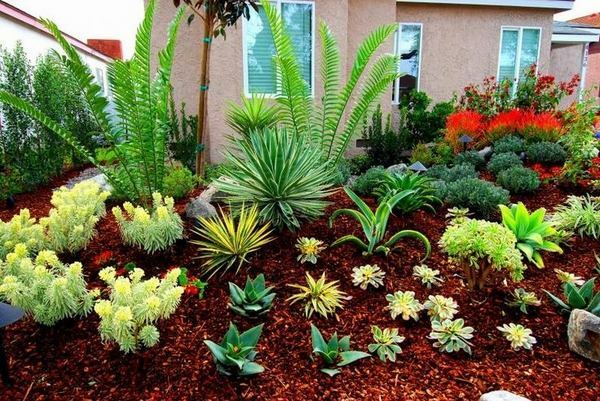 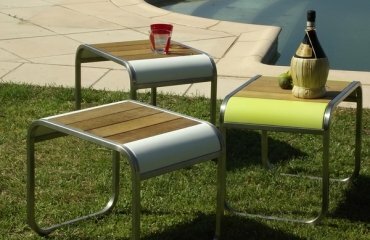 In addition, drought-resistant plants do not need frequent watering and can survive dry periods without much loss. 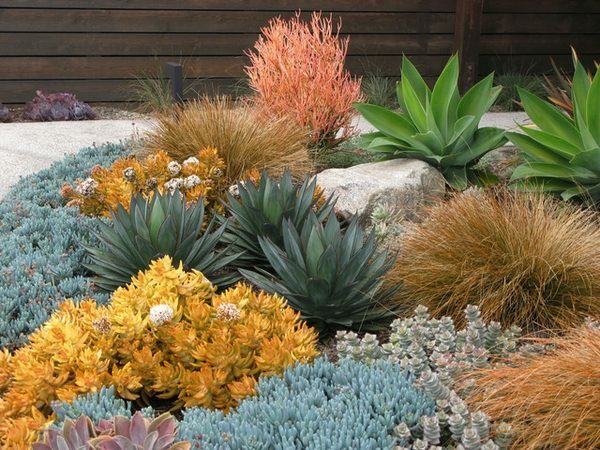 So, what are the best plants for drought tolerant landscaping? 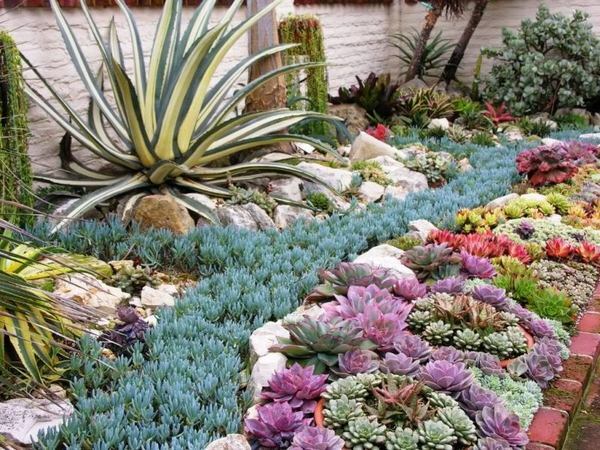 Succulents and cacti are an excellent choice. 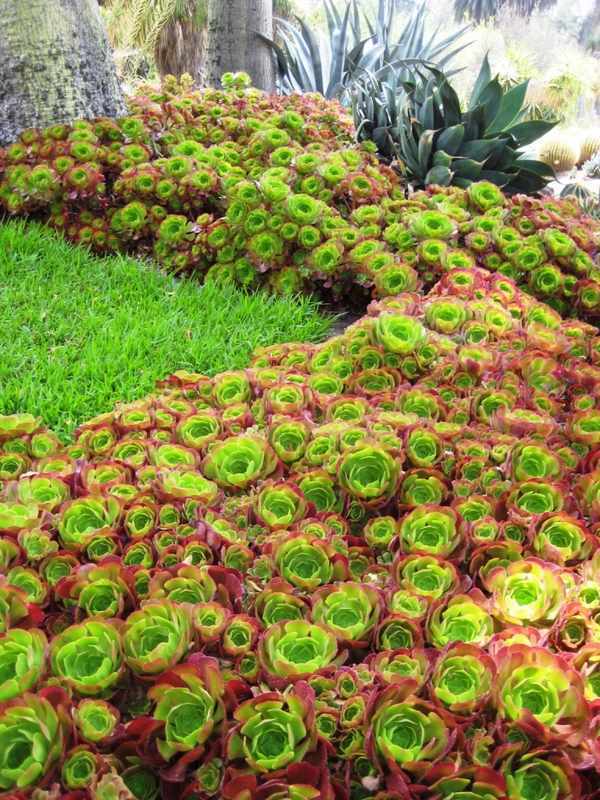 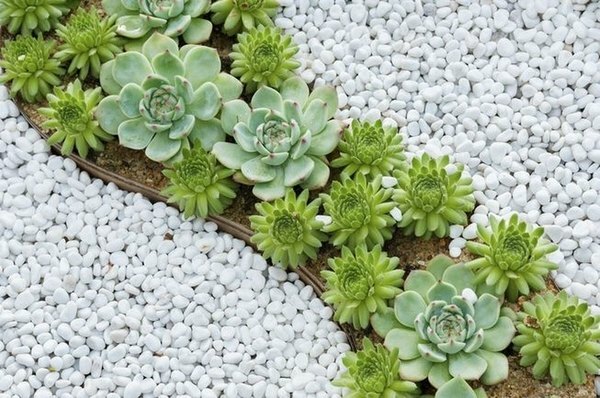 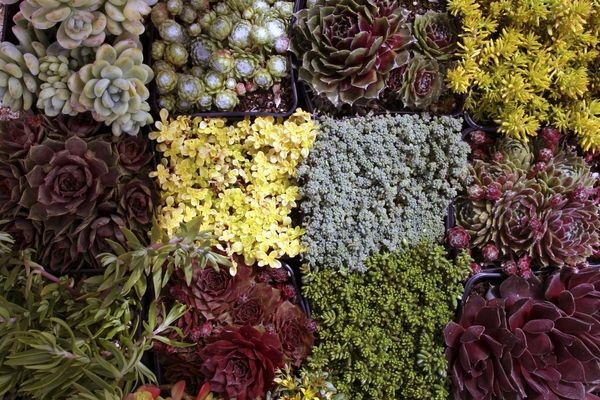 Succulents come in a wide variety and colors and are very easy to maintain. 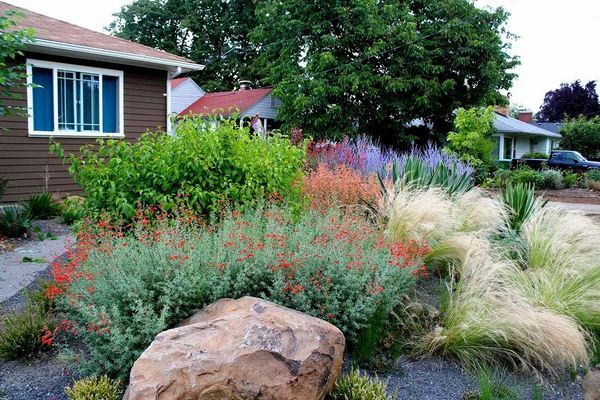 Yarrow, for example, is an easy-growing perennial, which tolerates heat. 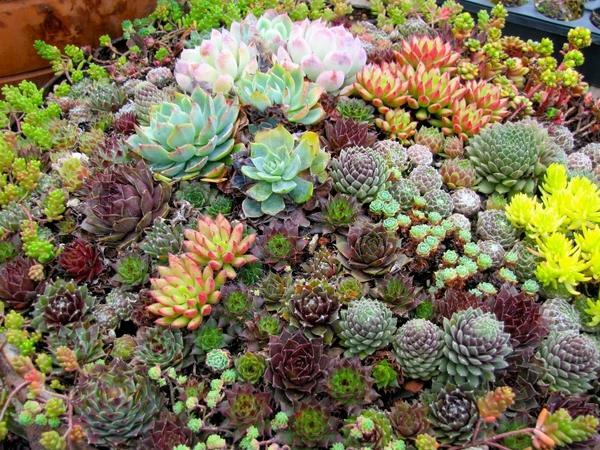 Sedum has hundreds of varieties and most of them are resistant to dry periods. 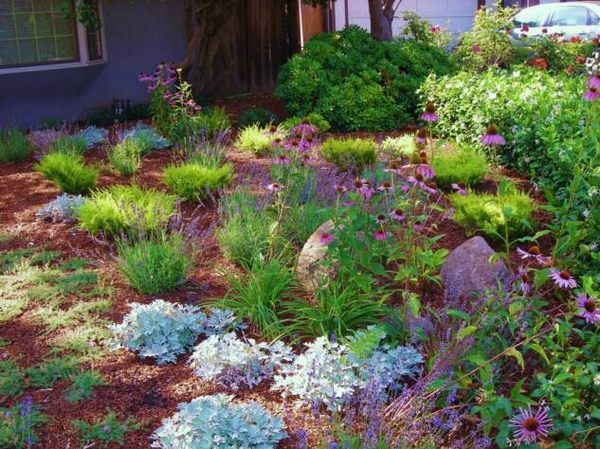 Sage is also a good choice, as well as lavender and the homeowner will have an additional advantage of their fascinating scent.